Most motorists may not realise they have a diagnostics problem until their car’s engine management warning light comes on, the car starts running badly or fails it’s MOT. As Diagnostic specialists, 1st Stop MOT & Service Ltd have invested thousands of pounds in equipment and training to ensure that we can solve your fuel-injection and diagnostic problems. 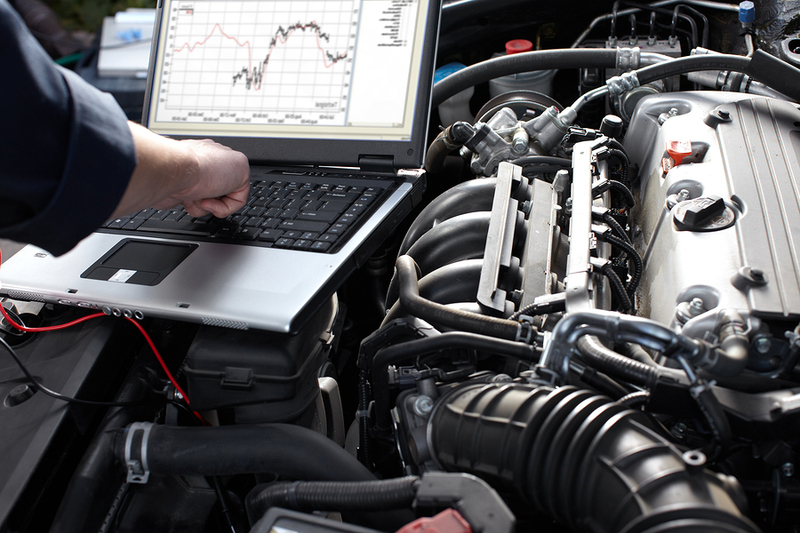 We have the latest Snap-On SOLUS Ultra diagnostic equipment, so we can provide you the support your car needs!